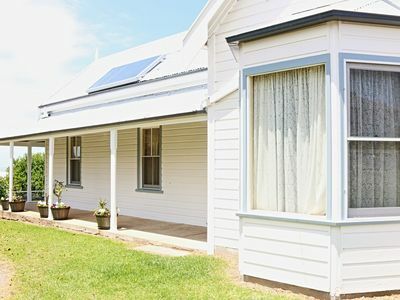 Cocora Cottage B&B. 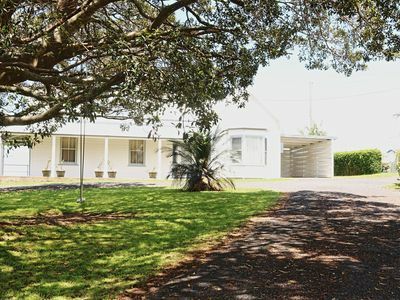 Historic Circa 1850. 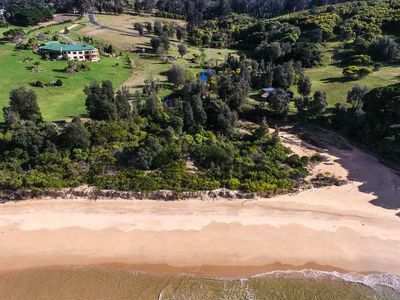 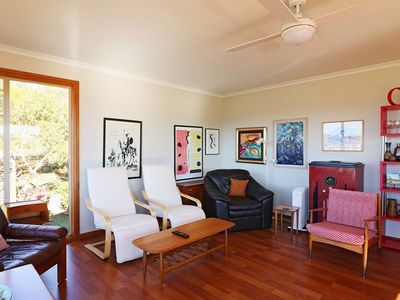 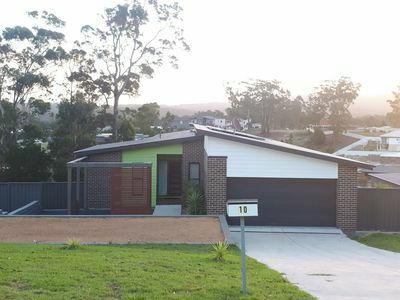 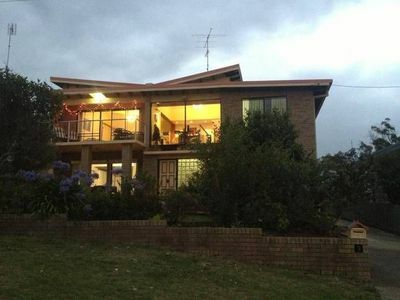 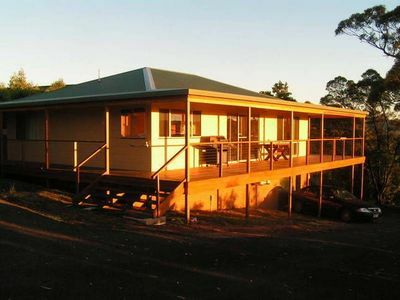 Pet-friendly, five tranquil acres near Pambula Beach overlooking the Lake. 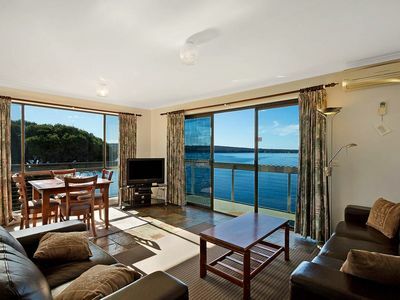 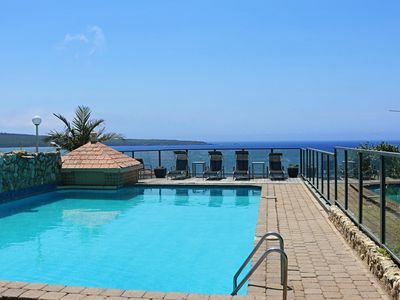 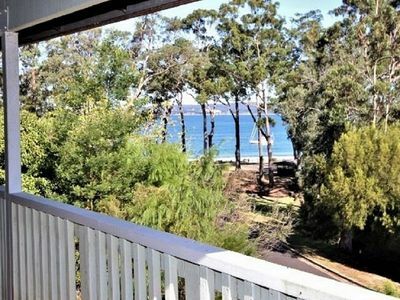 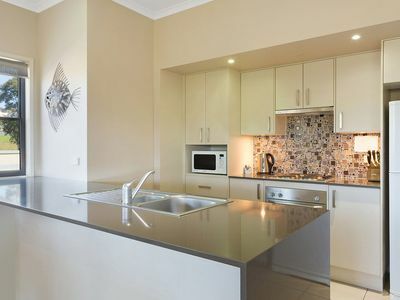 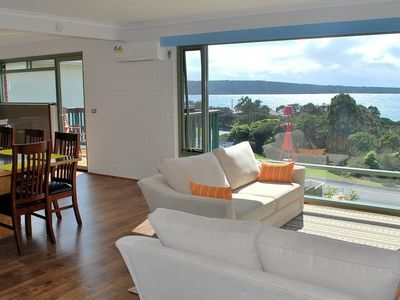 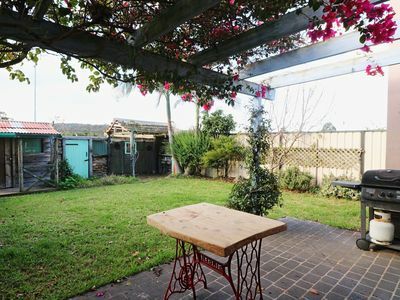 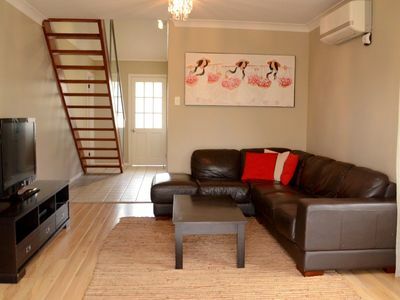 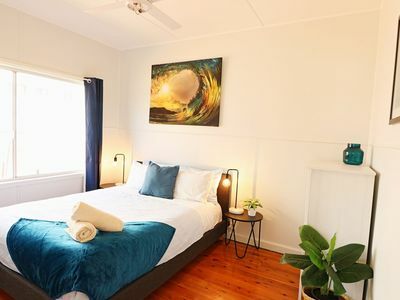 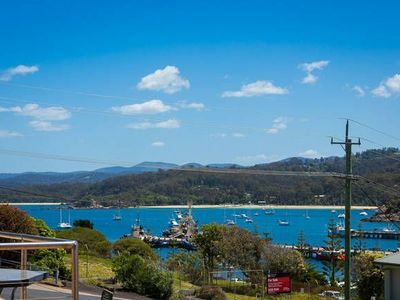 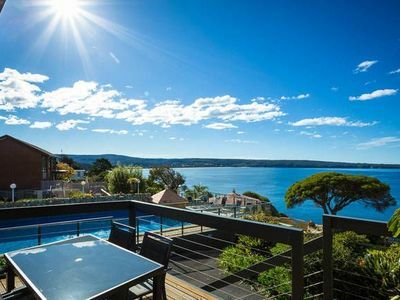 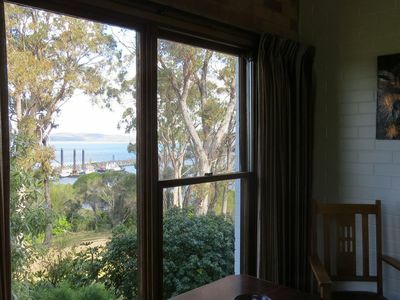 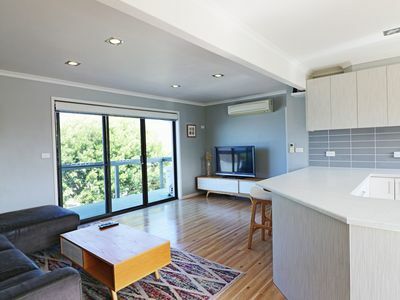 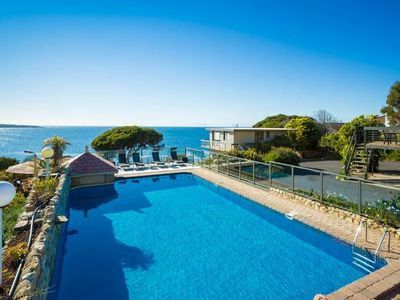 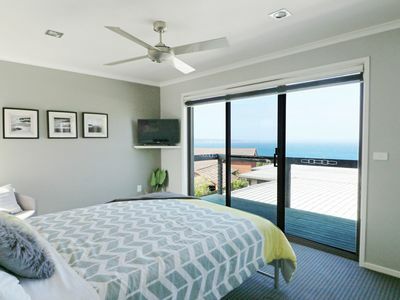 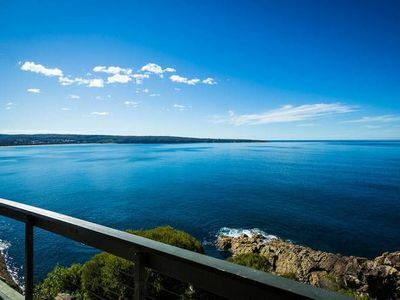 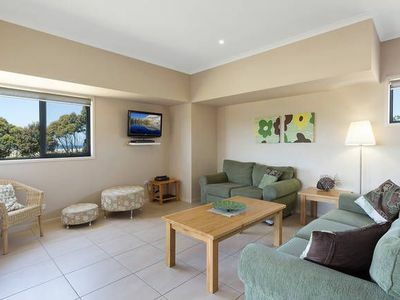 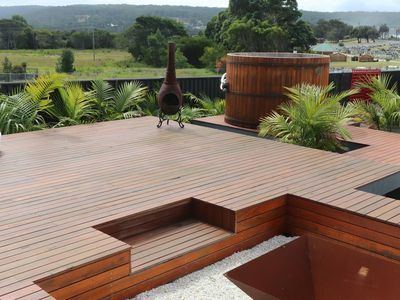 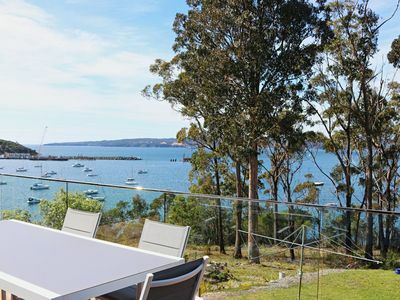 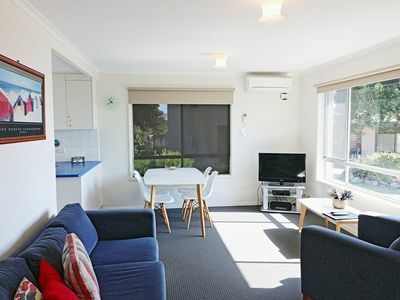 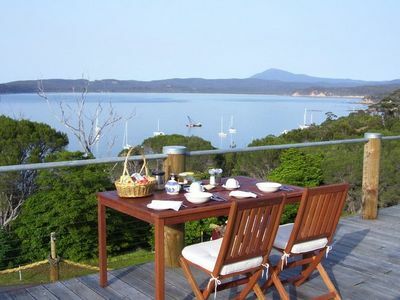 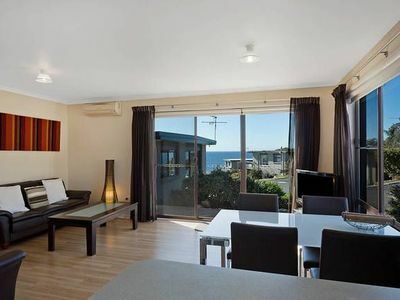 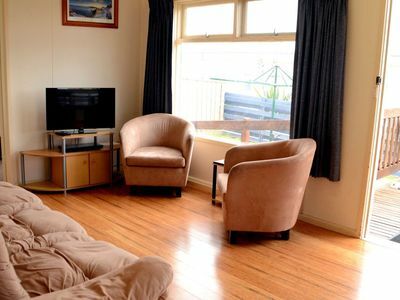 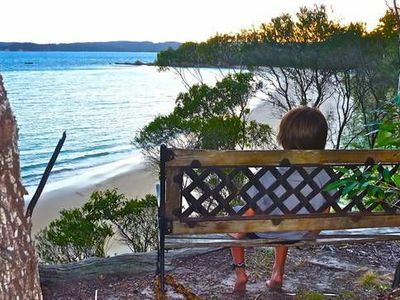 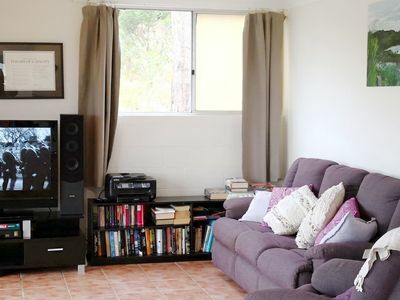 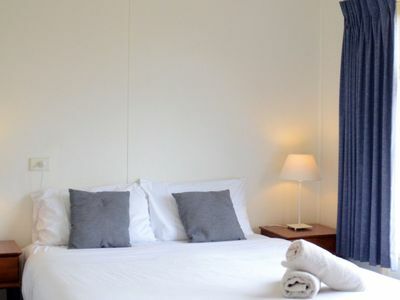 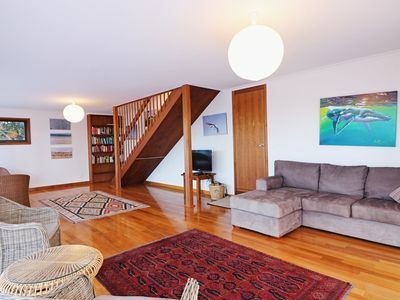 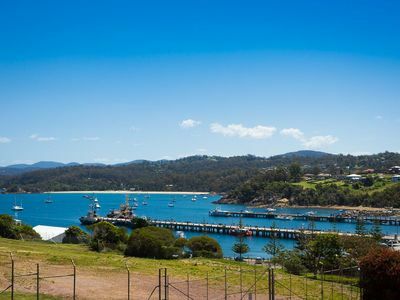 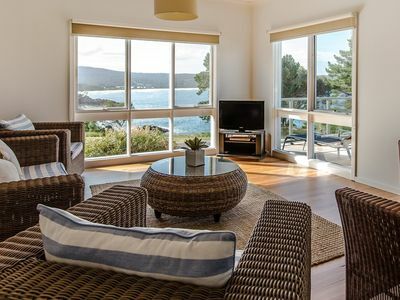 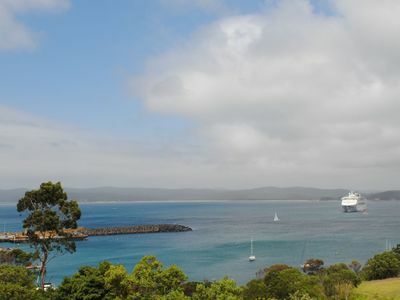 Stayz has a great variety of holiday accommodation properties in Eden South Coast, including refreshing holiday b&bs, refreshing holiday b&bs and more. 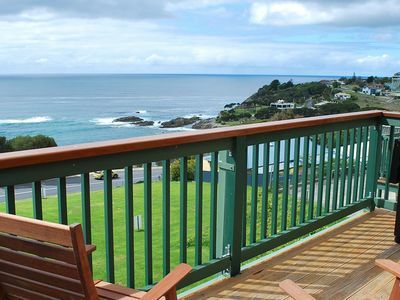 With great discount accommodation packages on offer, you can book your perfect holiday accommodation in the Eden area of South Coast now! 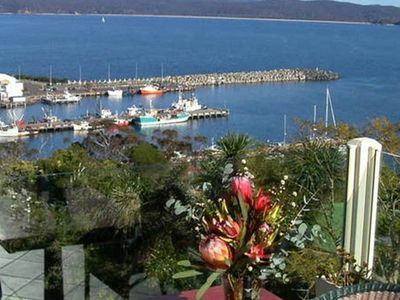 For more travel information, see our article on Things to do in Eden.